Your search for a dependable family doctor ends with Mamaroneck Medical, PLLC. Equipped with experience and expertise, our doctor can treat a variety of illnesses and offer other medical care to keep your family fit and healthy. Count on our primary care physician to provide you with excellent healthcare services. Our office is located in Mamaroneck, NY. Our family practice, headed by our primary care physician, has been serving the community for more than 15 years. Since we started, we have been providing the finest healthcare services for individuals and families alike. We have the experience, skills, advanced tools, and well-equipped facility that enable us to offer the best services for all our patients. Get in touch with us to find out more about our medical center. Meet Dr. Lili Kung M.D. 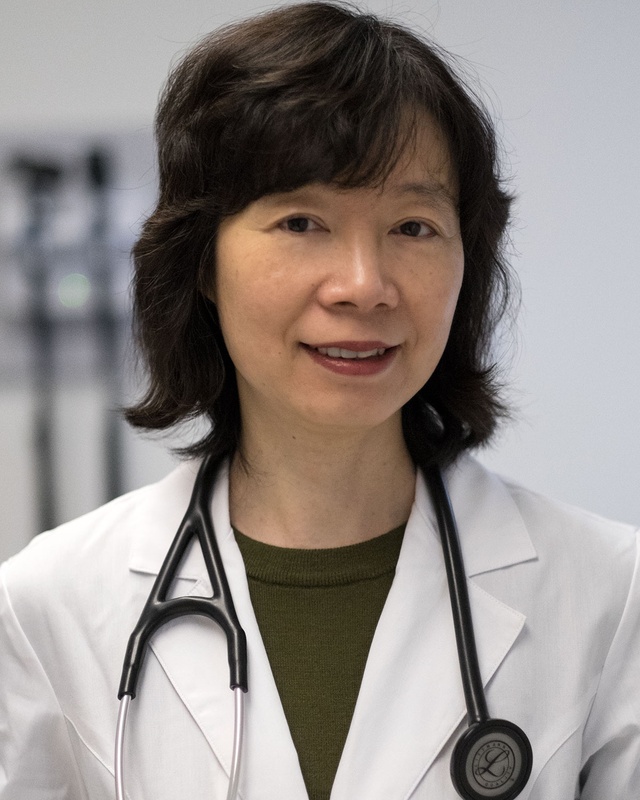 Dr. Lili Kung is certified by American Board of Family Medicine. Continuity of care matters, Dr. Kung has been practicing for 18 years in Mamaroneck. 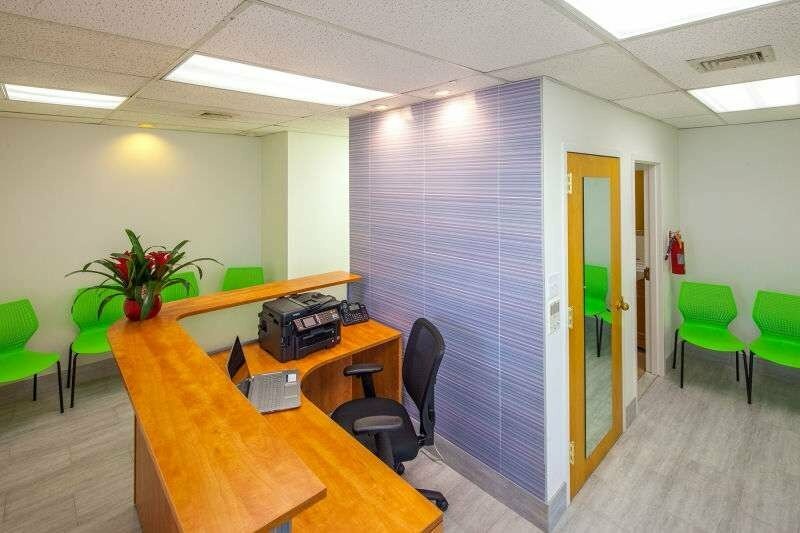 Visit our clean, convenient state-of-the-art office right off the Hutchinson River parkway and I-95, easy walk from the Mamaroneck Metro North Station. Why settle for a healthcare factory when you can be treated by an old-fashioned Family Doctor? Our family medicine clinic has been the preferred non-emergency medical care provider of numerous patients in the area for more than a decade and a half. Trust that our family doctor can manage the health needs of your whole family. Call or email us today to schedule a consultation.